It is one of the most beautiful parts of rural South Africa: soft flowing hills along which footpaths curl, cattle peacefully graze and children’s playful voices are heard. It is also the area where Nelson Mandela grew up and which he described in his autobiography with much fondness: the exhilarating freedom of childhood and the youthful friendships. Circumstances were less kind to Sixolile Mbalo, but she thought that with the love of her grandmother, she would be able to change her life into a vehicle for her dreams. Then a young man arrived in the village and decided to make the spirited thirteen year old girl the focus point of his most debasing desires. 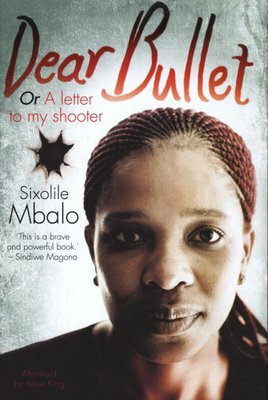 Seldom does such an articulate voice from the unchartered spaces of everyday South African rural life, manage not only to survive, but to cross over into print. This is the story of a brave and resourceful young person who has confronted the scourge of sexual violence, and who literally carries its effects with her to this day. 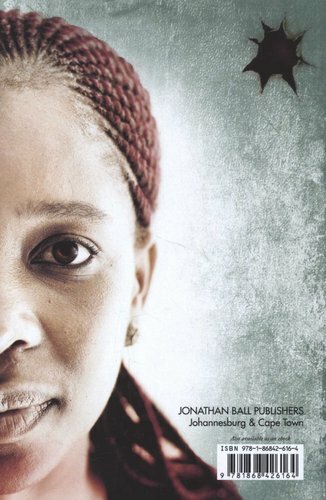 With an Afterword by Antjie Krog.